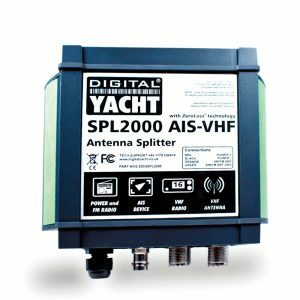 View cart “SPL1500 VHF-AIS ANTENNA SPLITTER” has been added to your cart. 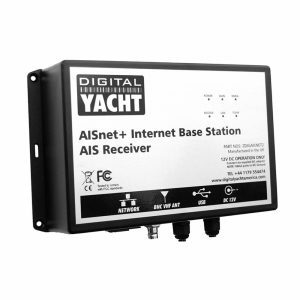 Digital Yacht have introduced a new range of Class B+ AIS transponders. 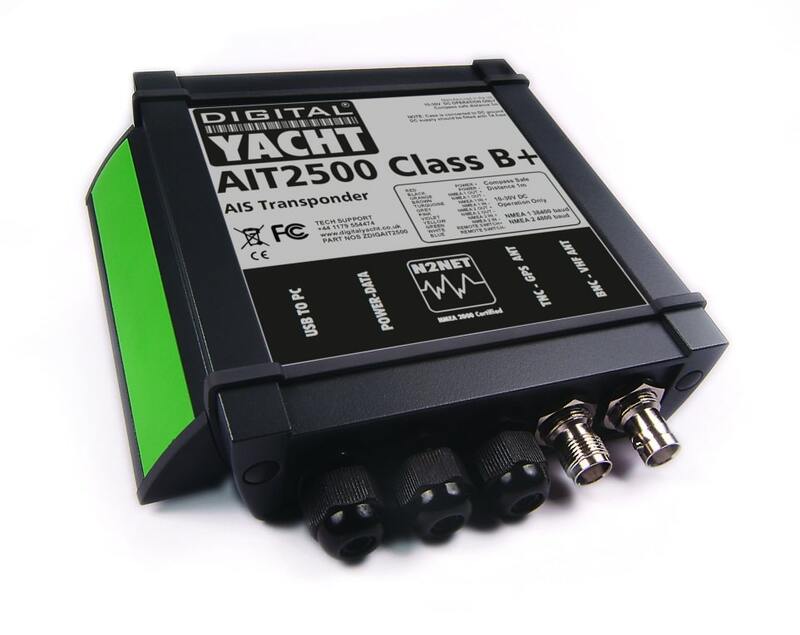 Class B+, a new standard, utilises SOTDMA format transmissions which offer a 5W power output (2.5x more powerful than a regular Class B), a guaranteed time slot for transmission in busy traffic areas and faster update rates depending upon the speed of the vessel. 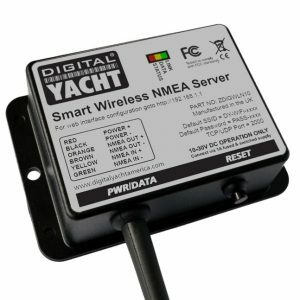 It’s ideal for ocean sailors requiring the best possible performance and future proof satellite tracking applications, fast power boats and smaller non-mandated commercial vessels. It still inter-operates with existing Class B and Class A systems. 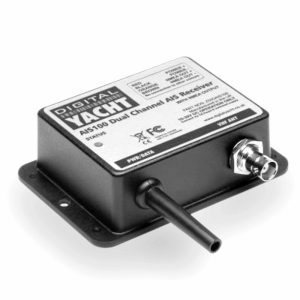 The AIT2500 is a full function SOTDMA AIS transponder with NMEA 0183, NMEA 2000 and USB data outputs. 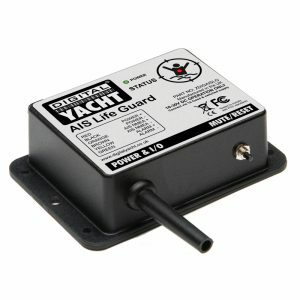 It is supplied with a GPS antenna and requires connection to a VHF antenna or suitable VHF-AIS antenna splitter. 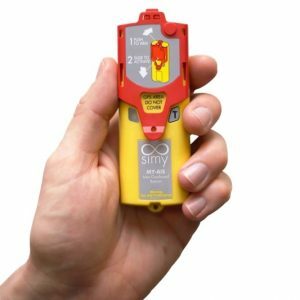 The AIT2500 the option of an AIS SART alarm which is great for use with personal AIS MOB devices.